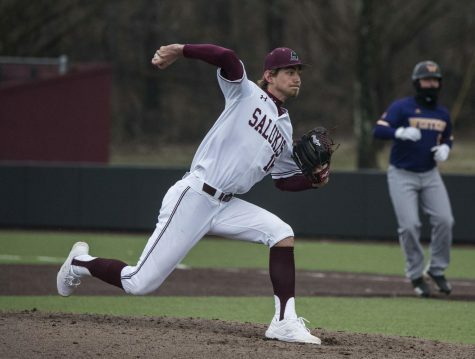 SIU baseball picked up a win against a ranked opponent this weekend, but lost the series. 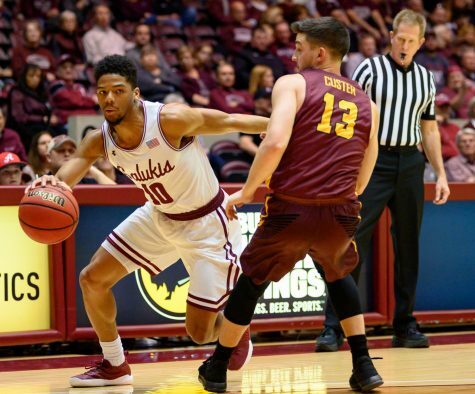 The Salukis (3-15) dropped two of the three games against the No. 19 Illinois Fighting Illini (14-4-1) in Champaign. 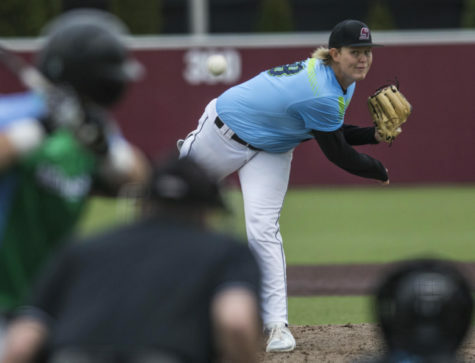 Friday was a pitchers’ battle, as senior Aaron Hauge earned the victory in a 2-0 ballgame. Both runs came in the third inning. Sophomore third baseman Ryan Sabo led off the inning with a home run. The team picked up three more hits and one more run in the inning. 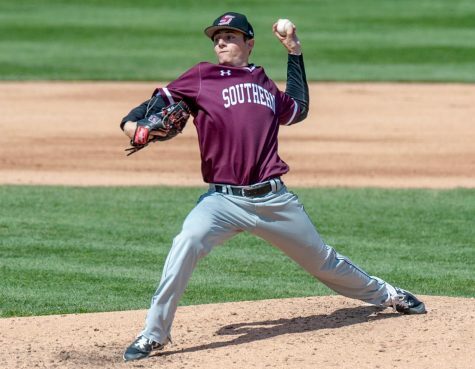 Hauge allowed 0 runs on 7 hits, 2 walks and 6 strikeouts in 8 innings pitched. Illinois junior Kevin Duchene allowed 2 runs, one of which was earned, on 6 hits, 0 walks and 9 strikeouts in 6 innings pitched. Junior Colten Selvey earned the save with 1 strikeout in a perfect ninth frame. Saturday was a hitting duel as both teams recorded at least 10 hits. Illinois tied the series with a 6-2 win. Freshman Michael Baird suffered the loss, allowing 3 runs on 6 hits, 1 walk and 0 strikeouts in 1.1 innings pitched. Illinois senior Drasen Johnson surrendered 2 runs on 10 hits, 1 walk and 2 strikeouts. Johnson pitched a complete game and picked up the win. 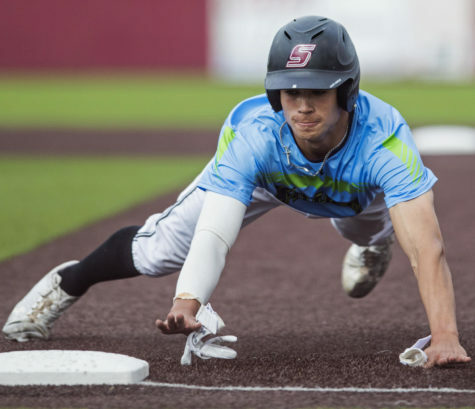 Three Salukis recorded 2 hits, but failed to score enough runs to win. 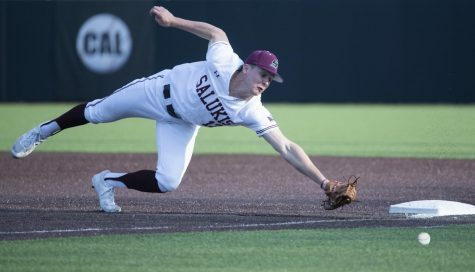 The rubber match was tied 1-1 through seven innings, but the Salukis let it slip away late to lose 4-1. Sophomore Kyle Pauly allowed 1 earned run on 3 hits, 0 walks and 1 strikeout in 5 innings pitched. Freshman Ryan Netemeyer gave up 3 runs in the eighth on two home runs, 1 of which was earned, to suffer the loss. U of I junior Tyler Jay picked up the win in relief. 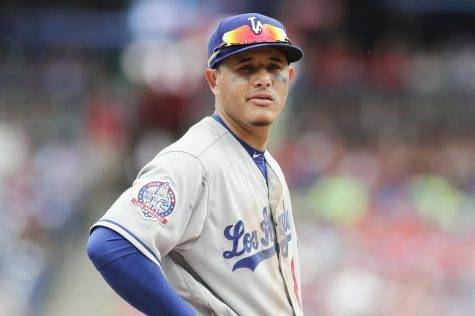 He threw 2 perfect innings. 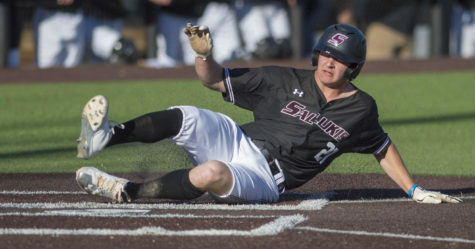 Senior left fielder Parker Osborne led the Salukis in hitting, going 2-for-3 with 1 run scored. Illinois sophomore left fielder Pat McInerney went 3-for-3 with 1 RBI and 1 run scored. 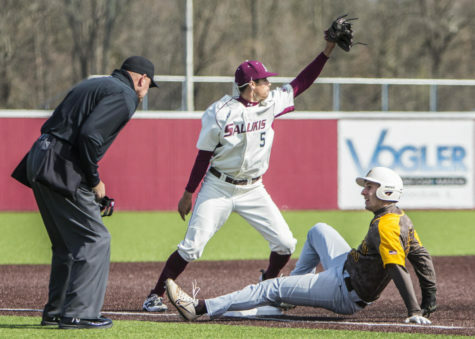 The Salukis play UT Martin at 5 p.m. Tuesday in Martin, Tenn. The team begins conference play this weekend against Wichita State at home.